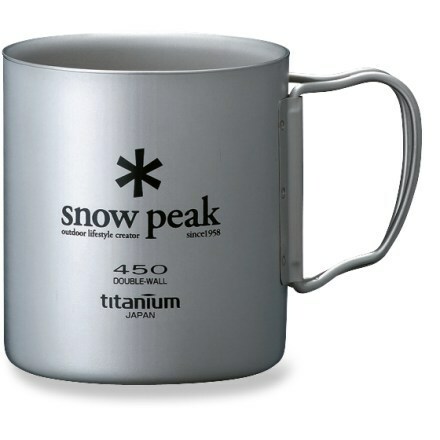 Visit Snow Peak's Ti-Single 300 Cup FH page. 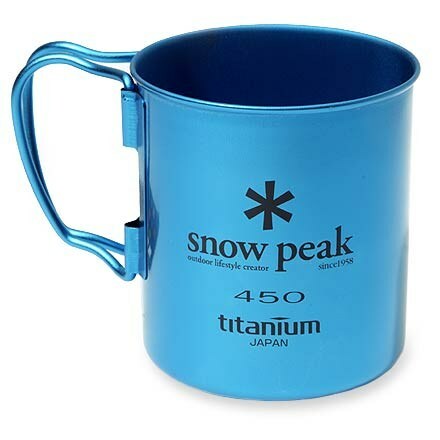 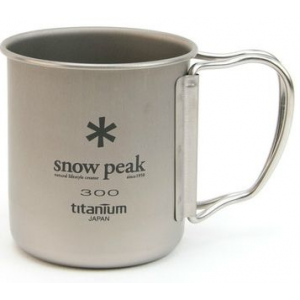 Snow Peak Camp & Hike Titanium Single Wall Cup 300 FH ( MG042FHR. 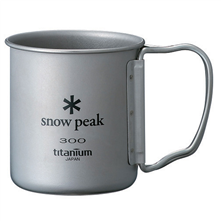 Great for backpacking camping and hiking. 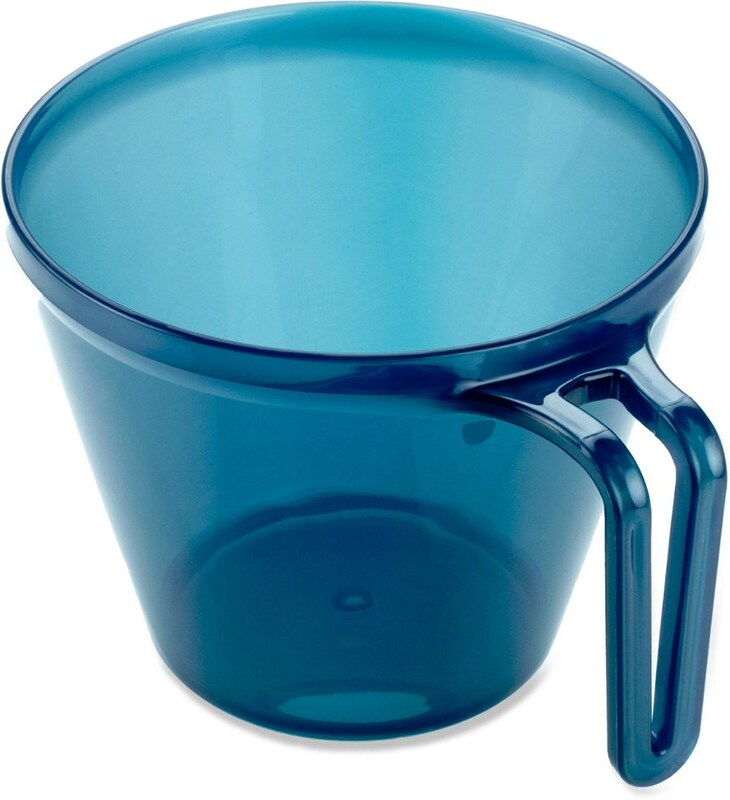 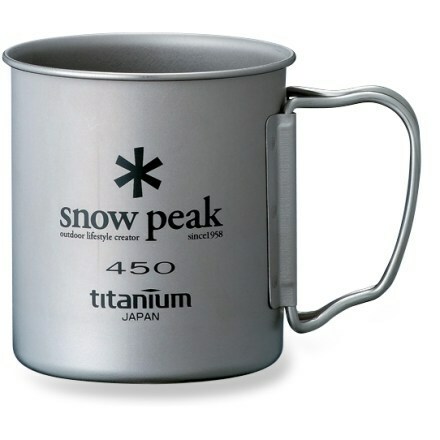 The Snow Peak Single Wall Cup 300 has a folding handle and holds 10.6 full oz.